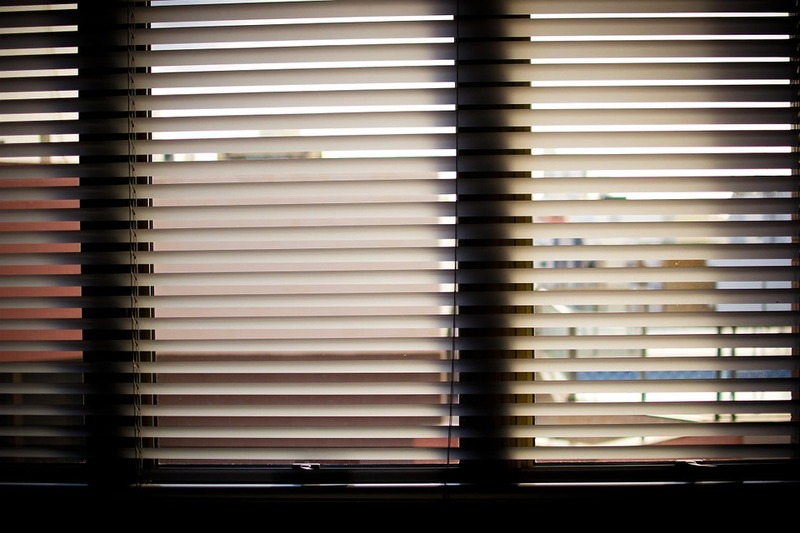 Did you know blinds can lift and operate without any cords running through the middle of their slats? Today’s blinds come with so many more features and options than the ones of decades ago. 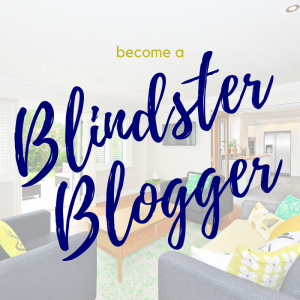 Buying blinds is a simple process but there are a lot of options and features to consider. That’s a good thing for you because now you can get a custom-made window covering that better meet your needs. So let’s talk about why you might buy routed or routeless blinds. First, let’s discuss these because they’re what you’re used to. Routed blinds have holes (generally called route holes) in each of the slats that a lift cord passes through. You know how you pull the cord to raise and lower these blinds. Just like their name says, these blinds have no holes in their slats. They are “routeless” – they have no routes for the lift cords to pass through the slats. 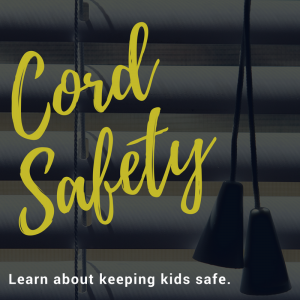 However, there are notches on the back of your blinds’ slats so that the lift cords will settle into these notches to hold the slats in place when the blinds are open. You might also hear them called “de-light” or “smart-privacy” blinds. 2. The slats will shift when the blinds are opened, closed and lifted or lowered. When you tilt the slats open, you will have to adjust the slats back into place so that the notches align with the ladders. 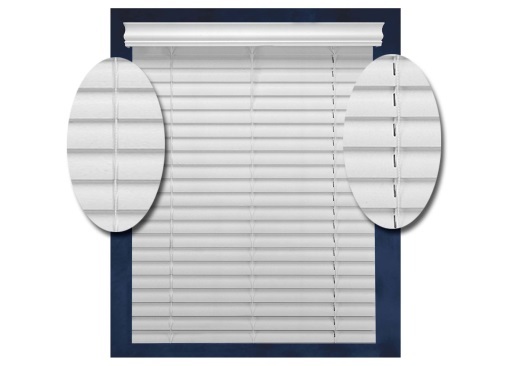 The easiest way to adjust the routeless slats on an inside mount blind is to tilt the blinds open, then hold one of the inside ladders while gently moving the blind side to side until the slats fall into place. 3. Routeless slats can be easily removed or dislodged by children or pets. Although it is also easy to put routeless slats back into place. So that’s the pros and cons of each. You may also want to consider that routeless blinds generally work better when mounted inside your window (the frame helps keep them in place). Also, you generally don’t want them on doors because they get pushed and blown around more, which knocks the slats out of whack. Finally, they’re also a little more expensive than standard routed blinds. So that’s really the pros and cons of each of these blinds. Neither is “better” than the other. Each works well in different situations. 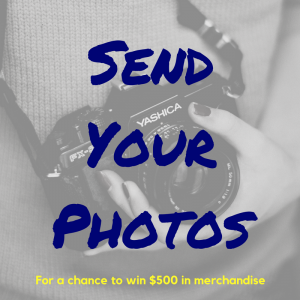 Now you have the information to make the best decision for your personal needs!